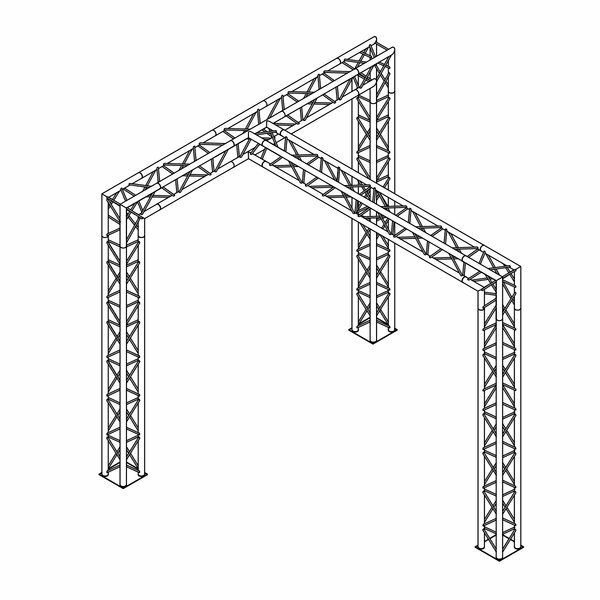 3 way T junction that works in conjunction with our modular aluminum truss system. 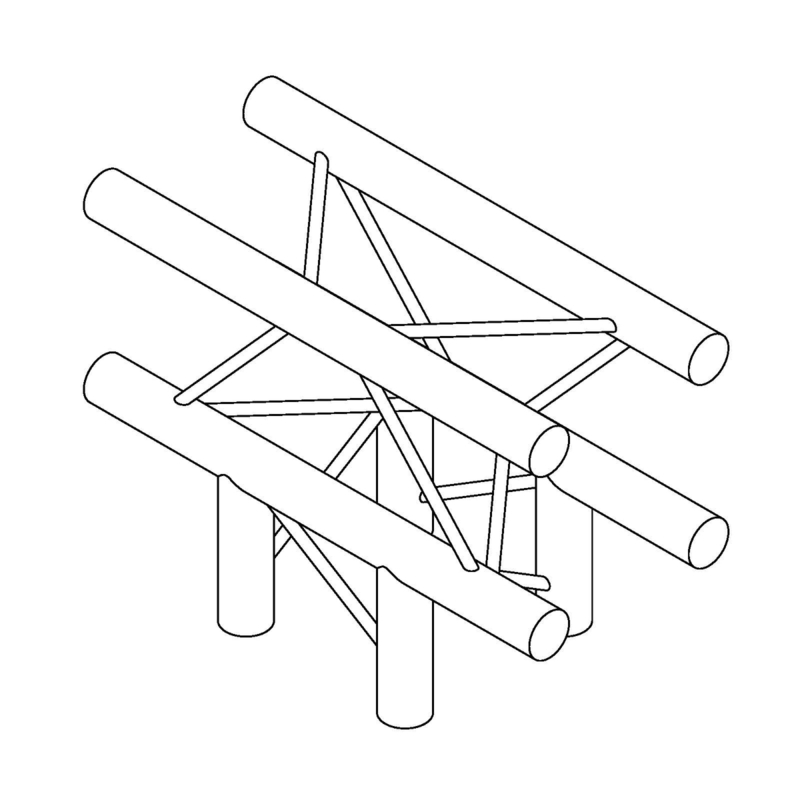 Lightweight, portable and easy to setup. 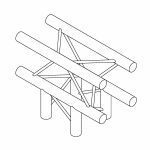 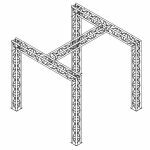 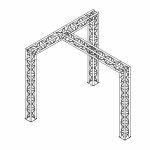 Truss is non-load bearing and comes in a natural, aluminum mill finish. 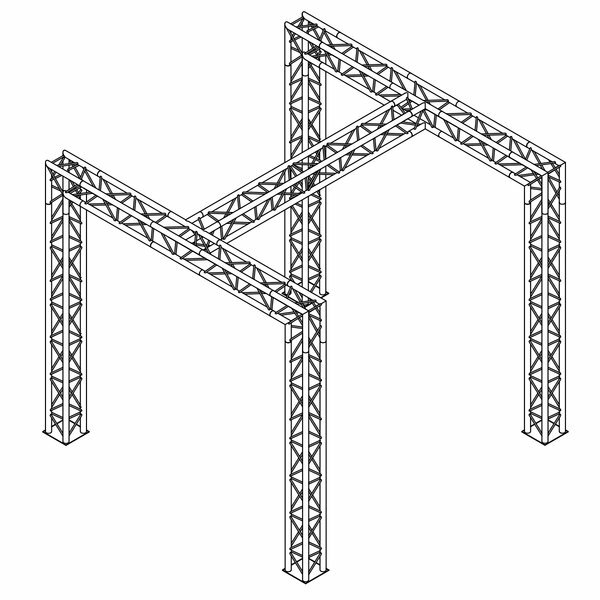 Technical specs available upon request.